The NBA’s biggest star made a powerful statement during last night’s season opener. 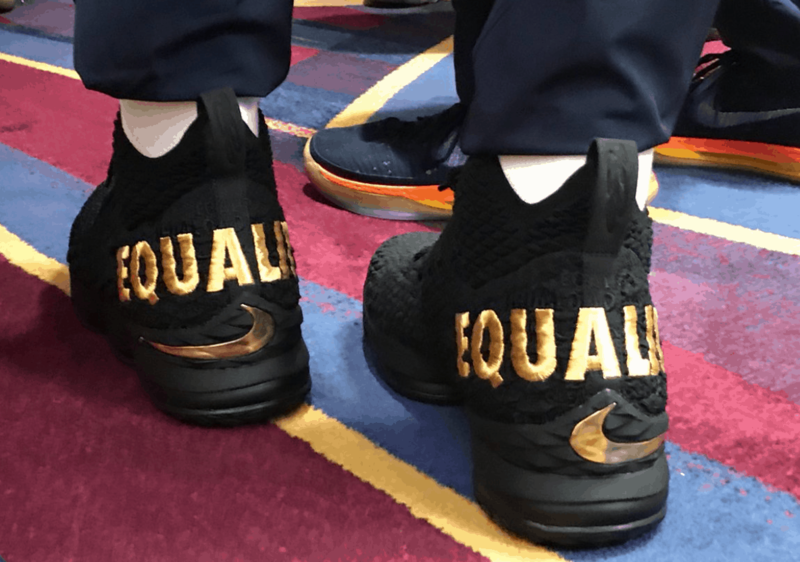 After linking arms with his teammates during the national anthem, LeBron James played in a custom version of his signature Nikes that had the word “Equality” emblazoned on the back. I will in my voice, I will in my passion, I will in my money, I will in my resources to my youth and my inner city and outside my inner city to let these kids know that there is hope, there [are] greater walks of life, and not one individual, no matter if it’s the president of the United States … can stop your dreams from becoming a reality. 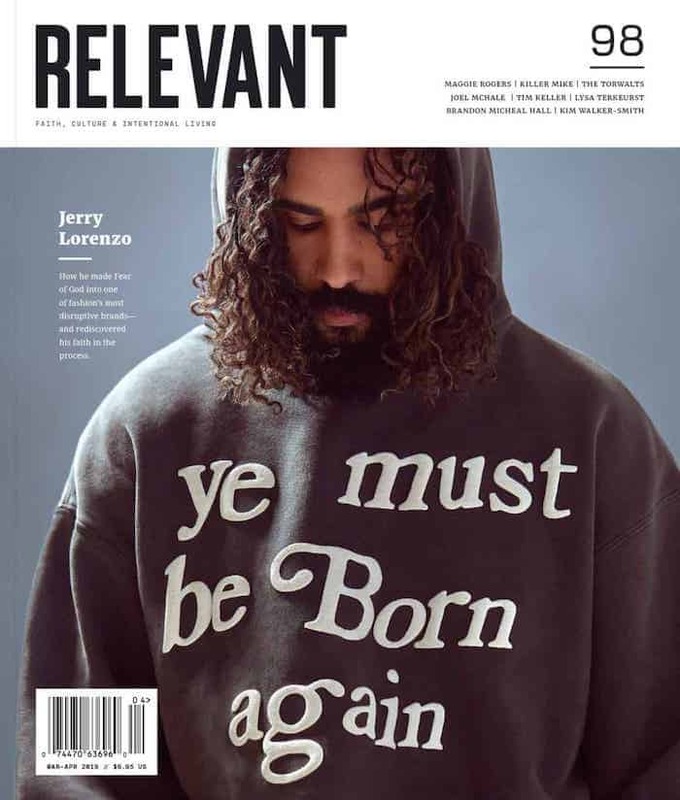 Protest and demonstrations against police brutality and racial injustice, initially sparked by Colin Kaepernick kneeling during the national anthem, have since spread to other sports, with athletes speaking up about equality and justice issues.